With 28 of the 56 encounters in the group stage being over, the IPL bandwagon has marched past a crucial mark- the halfway point. With all teams except the Sunrisers having played at least half of their group stage quota, strengths and weaknesses of the teams have become clearer with every match. Not all is well for all teams, however, as Chennai comfortably sits at the pole position and Bangalore still reels with the ghosts of the previous editions, languishing at the bottom. Before the second half gets underway, let us take a moment to rate the franchises' performances until this point with a possible take on their qualification scenario as well. 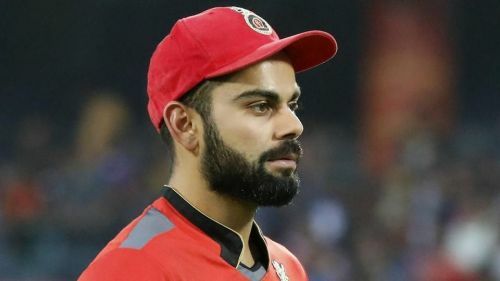 No one would have predicted RCB's abysmal start to the IPL this year. Six straight losses have pinned the Virat Kohli-led side to the last position. The team's woes are not unfamiliar. Lack of a decent bowling arsenal continues to be their issue. In the tournament opener, the famed batting lineup was shot out for just 70, indicative of the things to come. Many close-call decisions have gone against the team making Virat look like a dejected man. Parthiv Patel has been decent, and so have been Kohli himself and ABD who have scored 500 runs in between them. In the bowling, Yuzvendra Chahal has been the only glimmer of hope with 11 wickets. Shimron Hetmyer has failed badly and the opening bowlers have all been regularly taken to the cleaners. So much that even 200 does not seem to be a defendable total. Siraj has taken 6 wickets but has also leaked runs away in the death overs. However, RCB's worst part has been their fielding. The fielders have squandered those rare chances that the bowlers have given them, throwing the team into deeper problems. The sole win against Punjab was a result of some calculated batting from their best batsmen. Moreover, ABD ensured that he stayed on to finish things off. Nevertheless, unless this turns into an almost impossible turnaround, their warcry "ee saala cup namde" will not echo around during the playoffs. 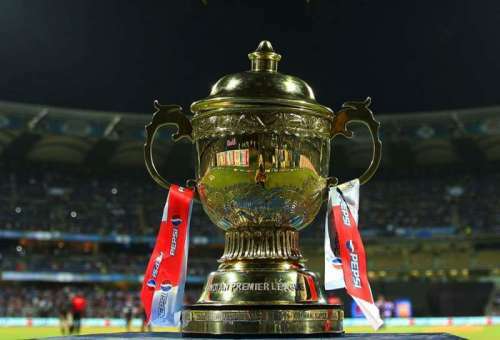 Follow Sportskeeda for all the updates on IPL 2019, live score, purple cap, points table, schedule, news, orange cap and fantasy tips.